Pictured below are variations of the color palette Spinnaker. If you order Spinnaker, then the colors in your circle will be very similar to circle #1 on this page. 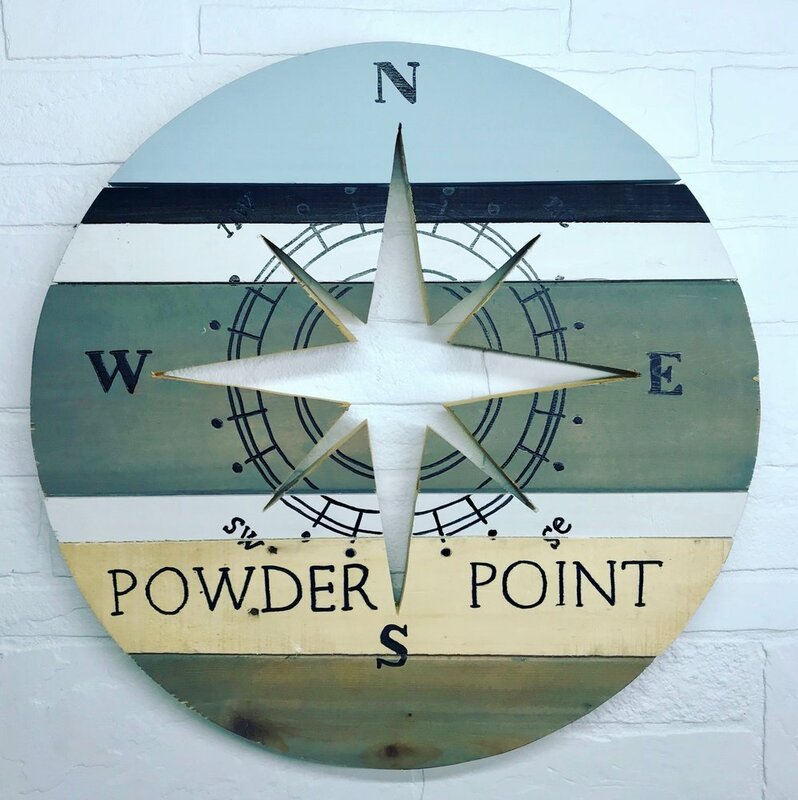 If you would prefer one of the color variations, then please let us know in your order by referencing Spinnaker and the circle number below your favorite circle on this page, e.g. Spinnaker #3. Thanks!